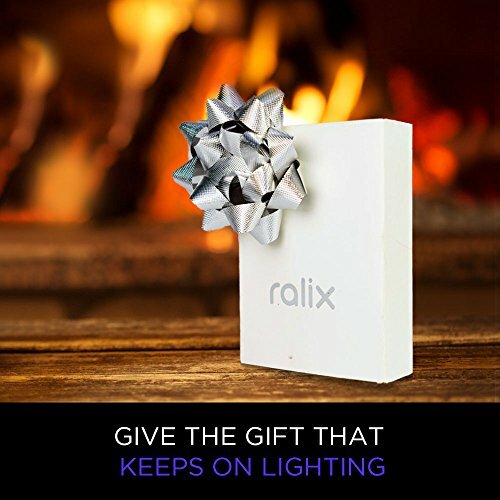 The luxury Ralix® electronic lighter marks the end to your search for a good lighter! Constructed from top quality zinc alloy, our USB rechargeable lighter may not melt or fall apart like cheap plastic lighters. 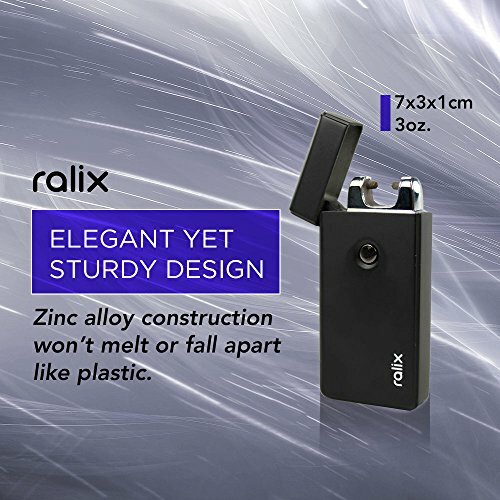 The elegant-yet-sturdy design of the lighter is also environmentally friendly and does not rely on gas or other fluids. 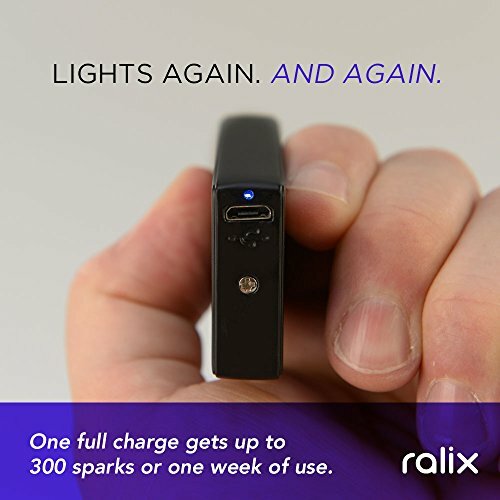 Ralix® lights up time and time again with a full charge lasting up to one week or 300 sparks! To give protection to the life of the battery, our lighter features a blue indicator light that shows when your lighter is fully charged and ready to unplug. 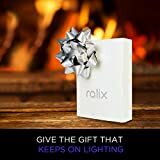 Not only is our lighter more effective, efficient and protected than others available on the market, it also makes a perfect gift! 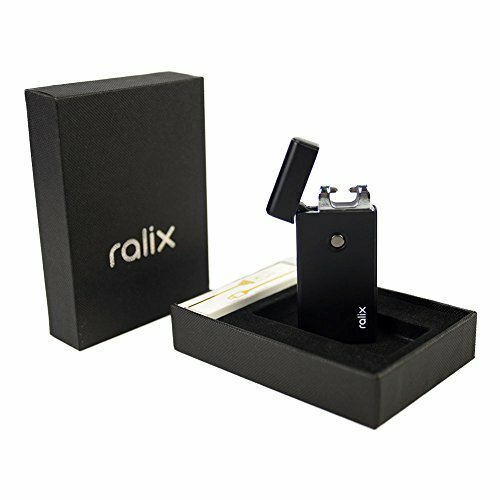 Whether you smoke or not, you’re going to appreciate the unique qualities of the Ralix® lighter. 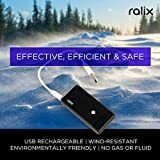 The single arc flame is wind resistant making it easy to light anytime or anywhere and the matte finish on the outside means no more fingerprints left in the back of. 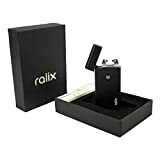 The luxury Ralix® lighter comes packed in a top quality gift box with the USB charger included and, once used, will have you wondering how you ever put up with anything else! 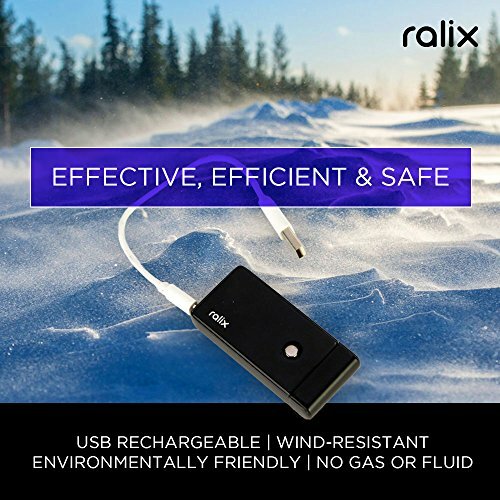 Ralix® stands in the back of our products and offers a 100% satisfaction guarantee. 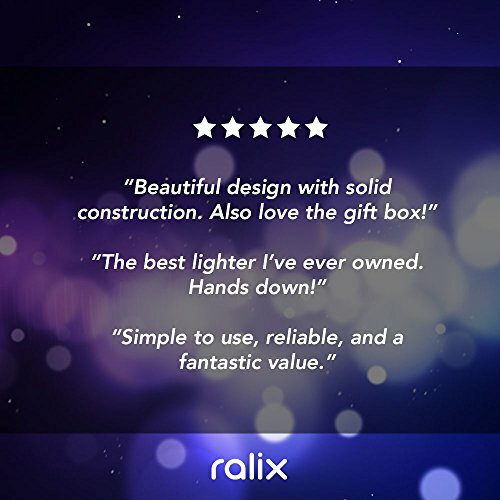 If you are not fully satisfied with your lighter, simply contact us so we will make it right! 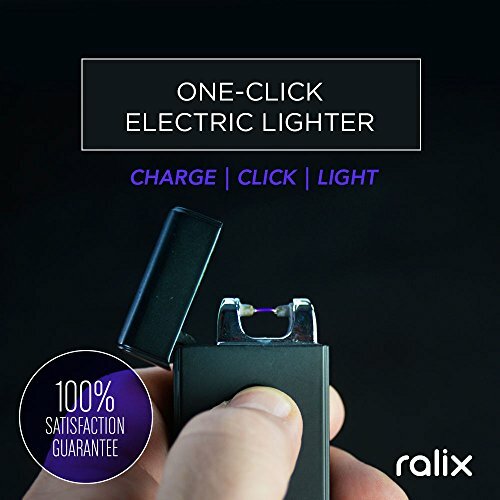 Order your Ralix® electronic lighter today and experience true simplicity: charge, click, light, repeat! 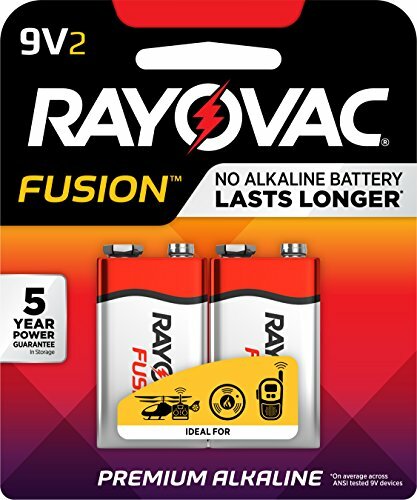 CUSTOMERS SAY: Easy to use, reliable & improbable value! 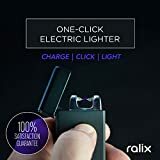 | Best lighter I’ve ever owned. 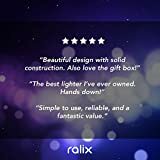 Hands down!